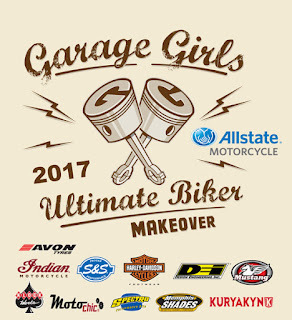 The Garage-Girls Ultimate Biker Makeover is a well-established contest entering it’s 9th year offering an opportunity to a well deserving winner the chance to get “Hooked UP” from major supporting sponsors. 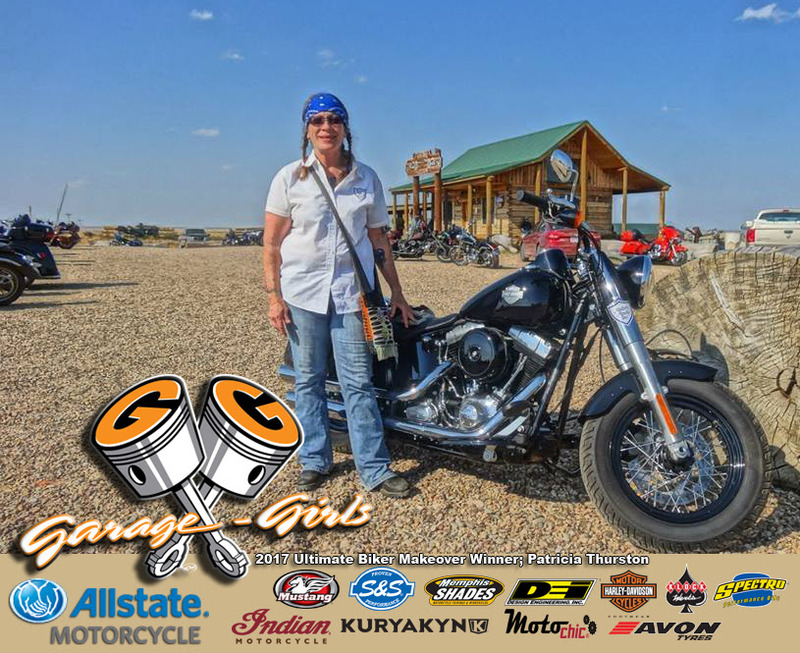 Contestants are encouraged to submit a 600 words or less essay – describing why they are most in need of a biker makeover. 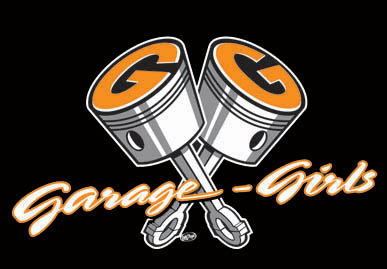 Submissions are narrowed down to the final four by selected judges from Garage-Girls. 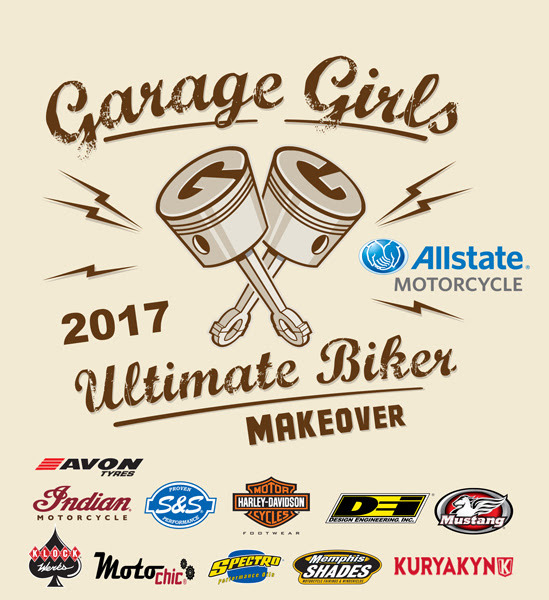 From there, the judges decide who they feel most deserves the Ultimate Biker Makeover and the opportunity to take home all the prizes! For 50 years, Allstate Agents have delivered motorcycle protection with a purpose: to keep riders riding. Allstate is proud to be a long-time advocate and resource for the riding community. With features like the Rider Protection Package®, New Motorcycle Replacement and Genuine Parts Guarantee, we have your back – and with discounts that can help you save up to 50%, you can save your money for gas, more epic rides or more gear. 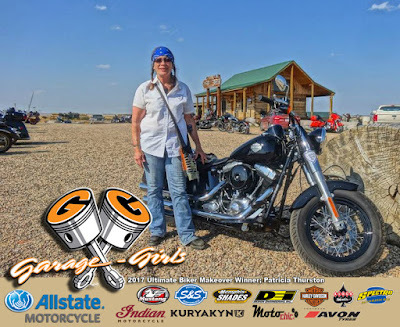 You can feel confident that Allstate Agents know the special needs of riders and can help you customize a policy to meet the unique needs of you and your bike.